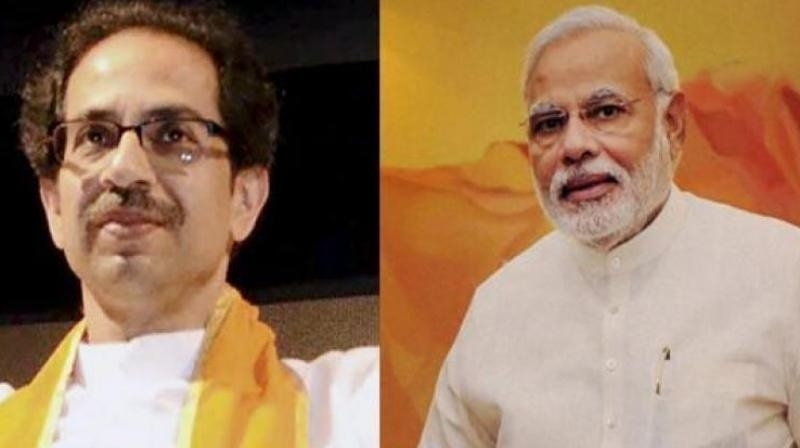 QUESTIONING the grand alliance for not declaring their prime ministerial candidate, Shiv Sena chief Uddhav Thackeray on Sunday said that his party wants Prime Minister Narendra Modi to be reinstated as the PM. Speaking at a public rally, he said: “We want Modi as PM again. Why this ‘mahagathbandhan’ has not yet disclosed their PM candidate? Is Rahul Gandhi their PM candidate?” Launching a scathing attack on Pakistan, he said: “Not just surgical strikes, I want that Pakistan should be destroyed completely. They are like a dog’s tail but even the dog is honest.”Maharashtra will vote for Lok Sabha elections in three phases. The polling dates are April 10, 17 and 24.